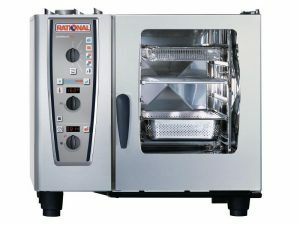 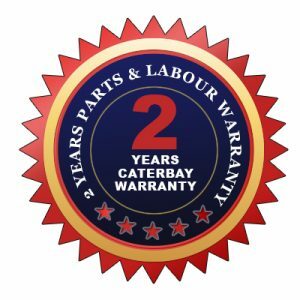 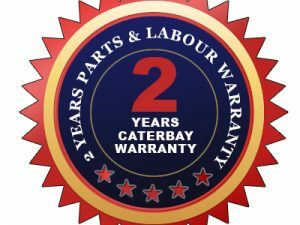 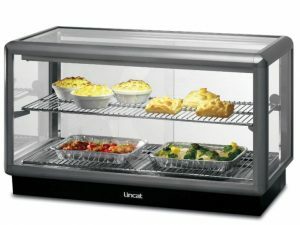 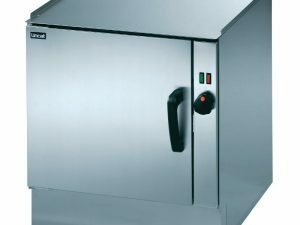 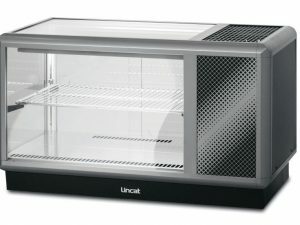 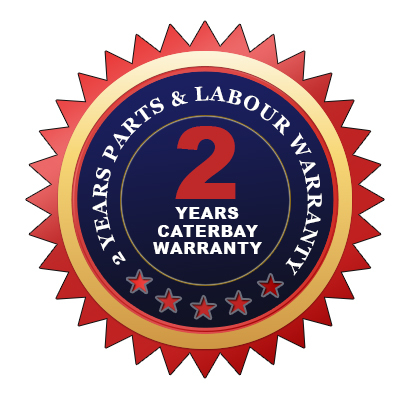 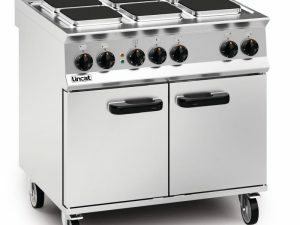 The stainless steel, heavy duty Lincat Silverlink 600 Electric Oven V6 is guaranteed to offer an excellent performance and optimum efficiency all the while operating from a 13A plug. 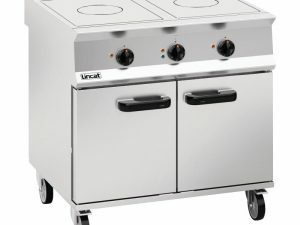 The stainless steel, heavy duty Lincat Silverlink 600 Electric Oven V6 is guaranteed to offer an excellent performance and optimum efficiency all the while operating from a 13A plug. 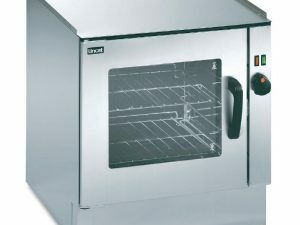 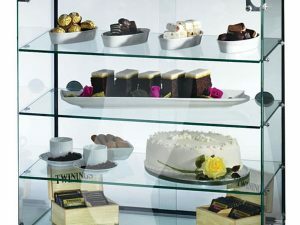 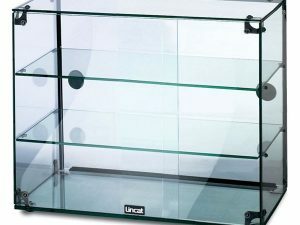 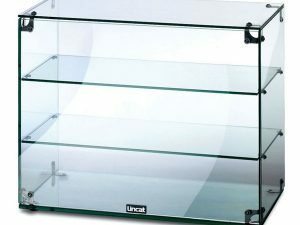 The vitreous enamelled interior with radiused corners and removable side shelf supports easy cleaning, while the side opening doors, with robust hinges and ball catch give it safe and easy access. 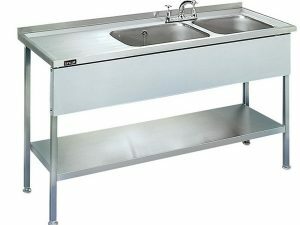 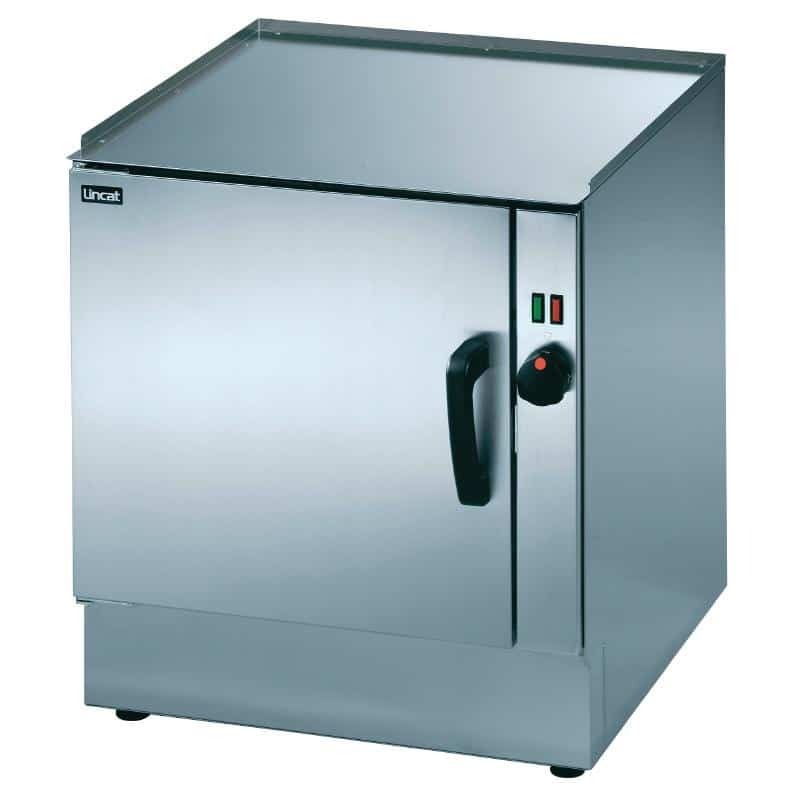 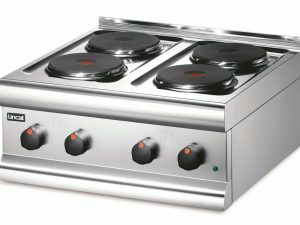 It is able to support suitably sized Silverlink 600 counter top units, such as boiling tops, bain maries, griddles and work tops.